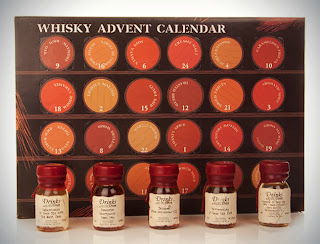 Who says advent calendars can only be filled with chocolates or toys? This holiday season you can escape the stress and have a drink… or twenty-four. Each window behind this Whisky Advent calendar reveals a 3cl sample of whisky. Fully embrace this holiday season the right way, filled with delicious booze.